The new look for NextReports site is finally done. 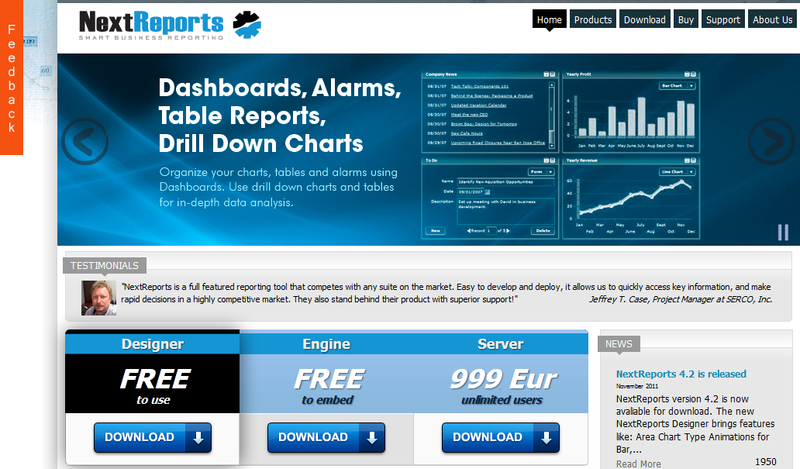 It is easier to give feedback and it is easier to see what NextReports is about through the images carousel at the top. Perhaps new images will be added later. But for now, the general information is at the right place.